Our World Class Instructors have spent many years devoted to training in the DMA | Mixed Martial Arts, Self-Defense, and life skills system, and have attained a high level of expertise to qualify them as Certified Instructors and mentors for our students. Through extensive training, and testing Instructors have attained the skill sets and expertise to bring out the best in each student. We enjoy sharing and passing on our Martial Arts knowledge to our students and families. 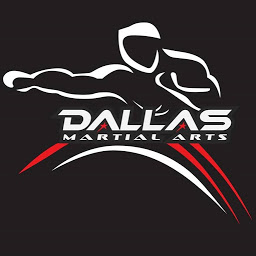 Dallas Martial Arts is committed to supplying a great experience for all of our students and their families. Our Facilities reflect this commitment with several large Safe-T Floor™ workout areas specially designed for low impact, safety and hygiene. Two family observation areas allow parents to watch their kids class or kids to hang out, study, or watch their parents kick, punch, and sweat. We provide a wide variety of the industries finest professional training equipment.  For each age group, class type, and skill level. The entire DMA Facility is professionally cleaned and disinfected daily. 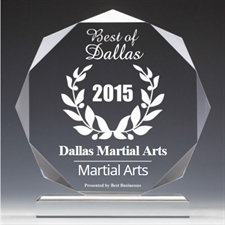 Prof. Selby has been teaching Martial Arts and developing leaders in the Dallas area for over 40 years. He personally selects and trains all DMA Instructors from the academy’s top advanced level students.